Open Red Gift Box And Confetti. Christmas Background. Royalty Free Cliparts, Vectors, And Stock Illustration. Image 60315532. 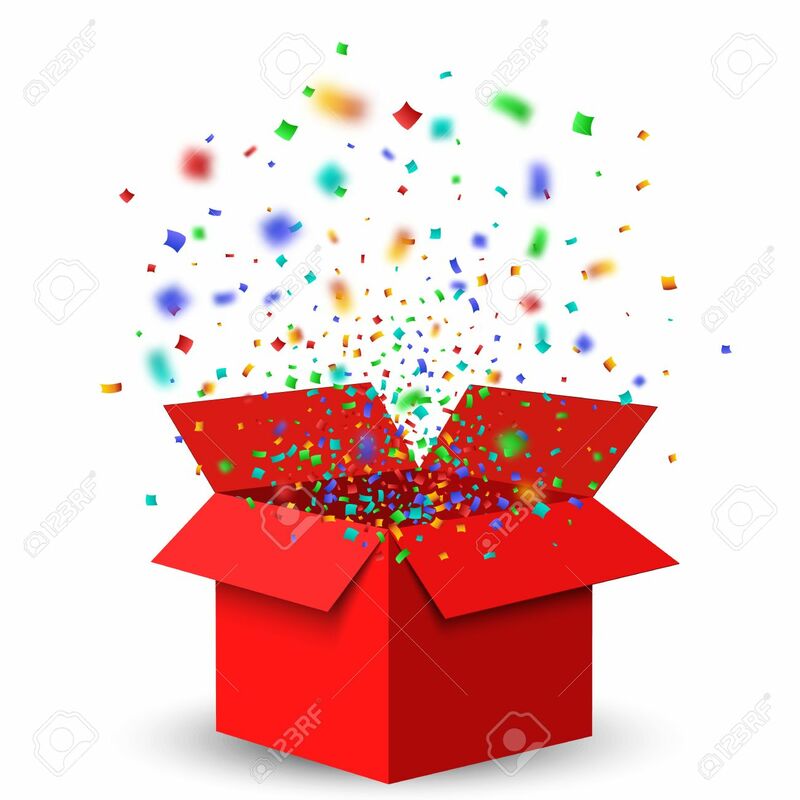 Vector - Open Red Gift Box and Confetti. Christmas Background. Open Red Gift Box and Confetti. Christmas Background.